Little Wars 2013 Theme Winner – Turning Points! The winner of the 2013 Theme Award goes to Steve Fratt for his series of three days at Gettysburg! 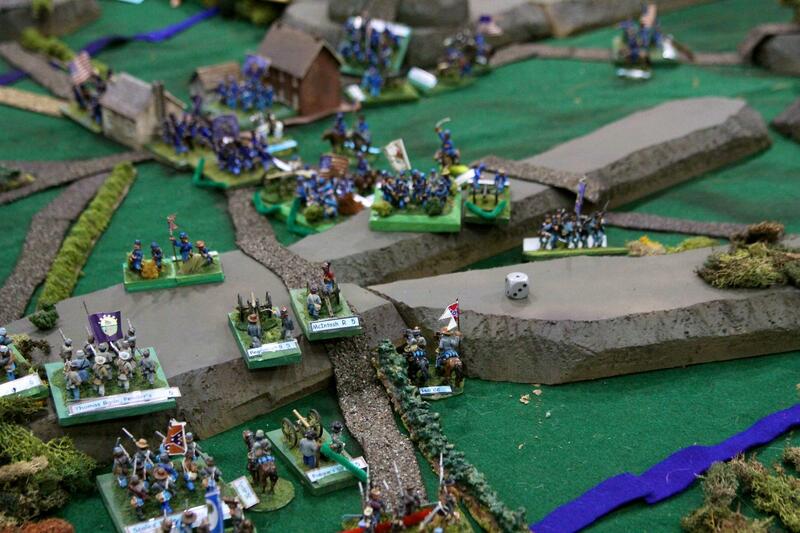 Steve’s large setup in 5mm scale recreated the three day of this historic battle in amazing detail. Steve is well known for bringing large well terrained events to Little Wars each year, and this was no exception! Congratualtions to Steve and for his efforts he will receive FREE admission to Little Wars 2014.